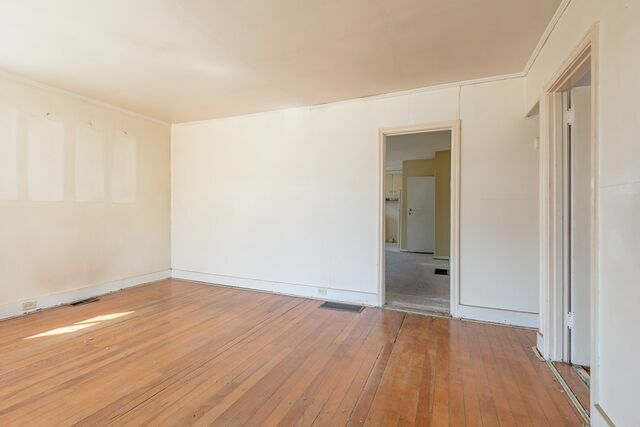 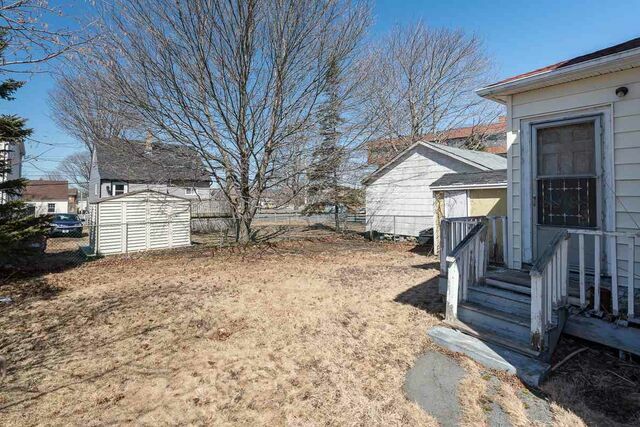 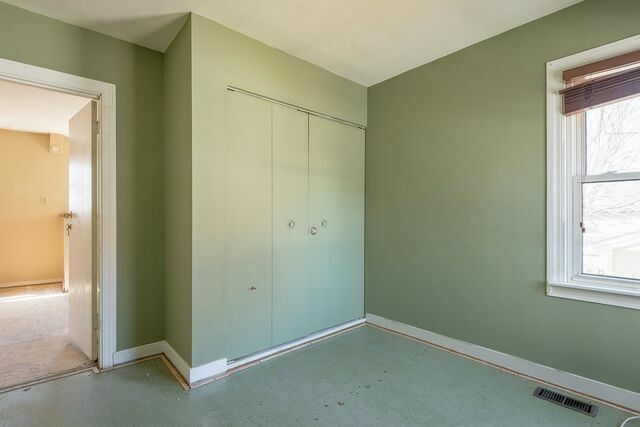 6411 Bayers Road, Halifax (MLS® 201906385 ) The Peninsula market is hot right now - renovated properties are attracting multiple offers and selling quickly. 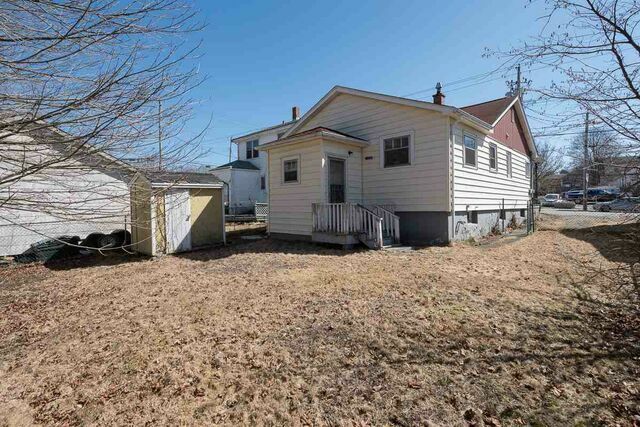 6411 Bayers Road offers the opportunity to jump into the hottest residential market in NS at a compelling price point. 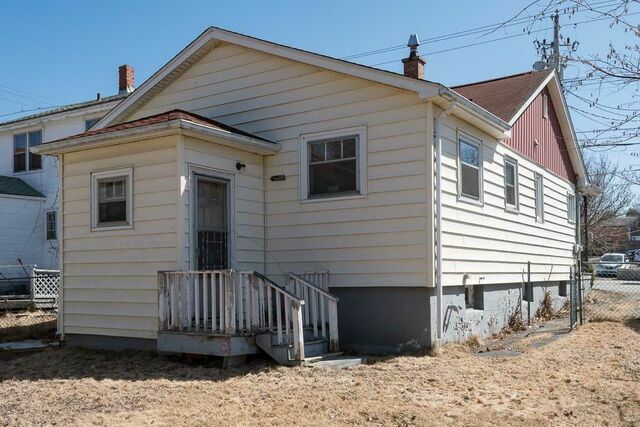 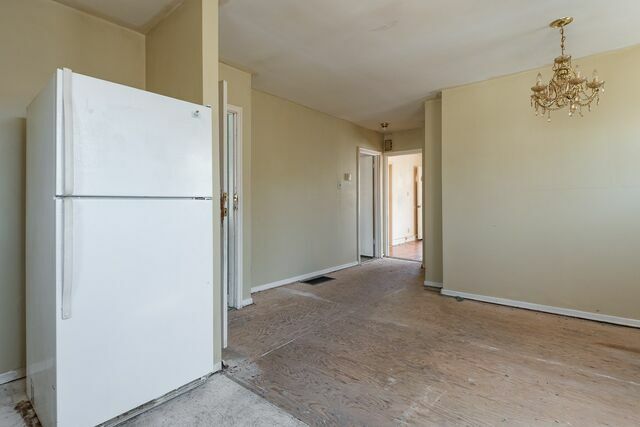 This sturdy bungalow has an excellent layout, with 3 bedrooms on the main level, a large living room, 4-piece bath, and a spacious eat-in kitchen. 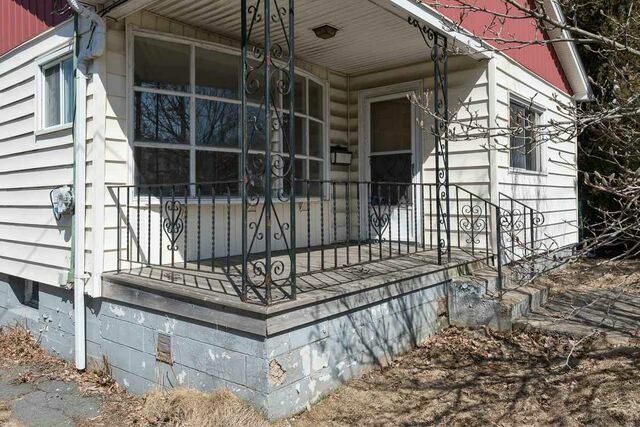 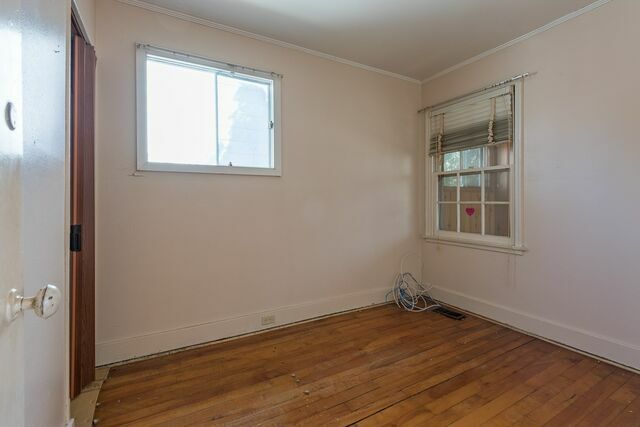 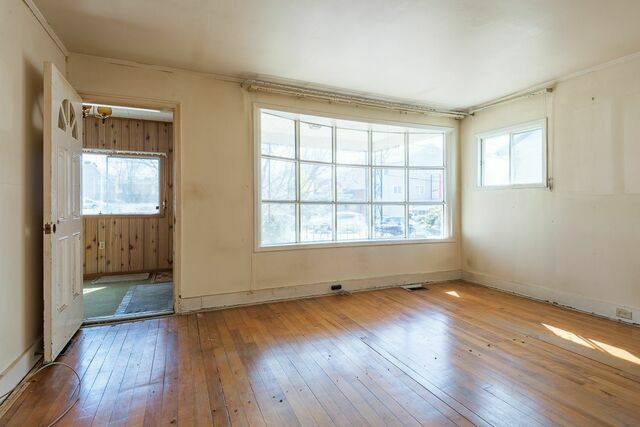 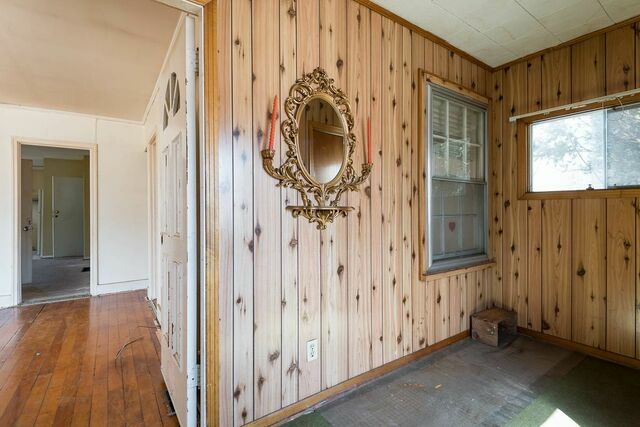 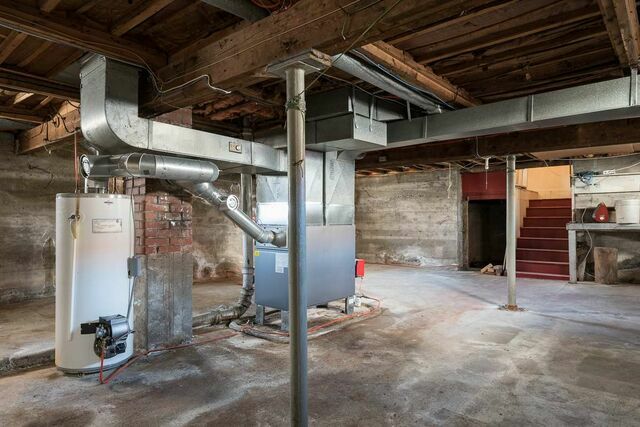 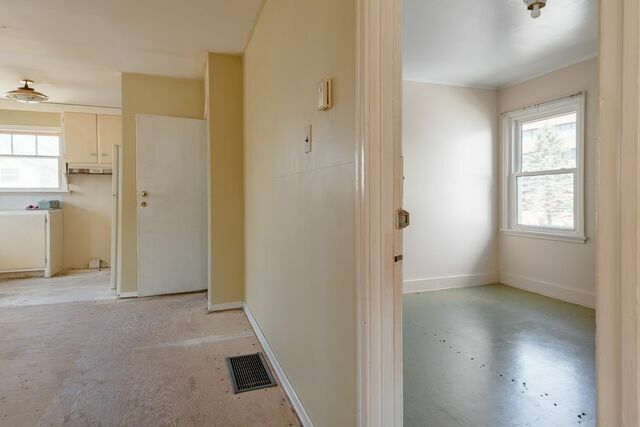 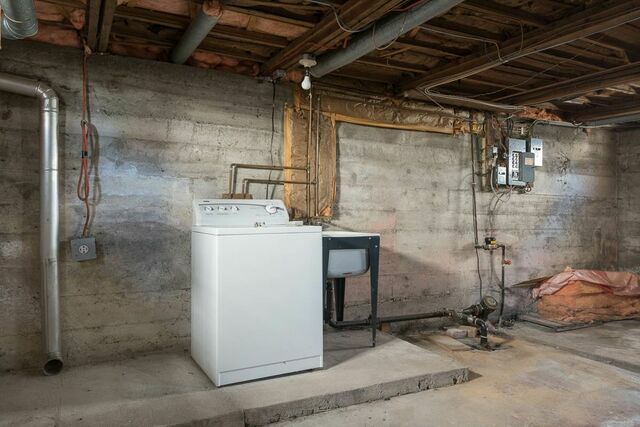 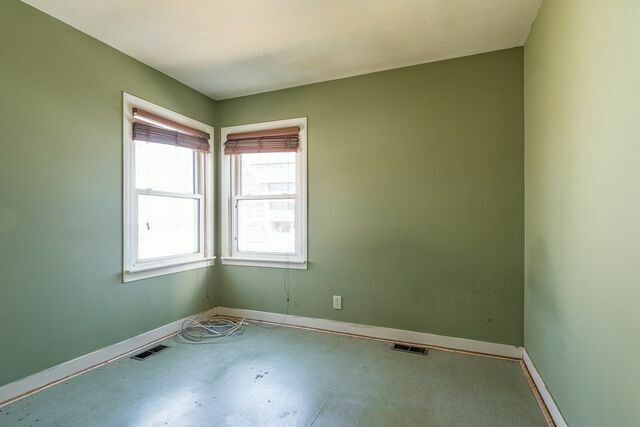 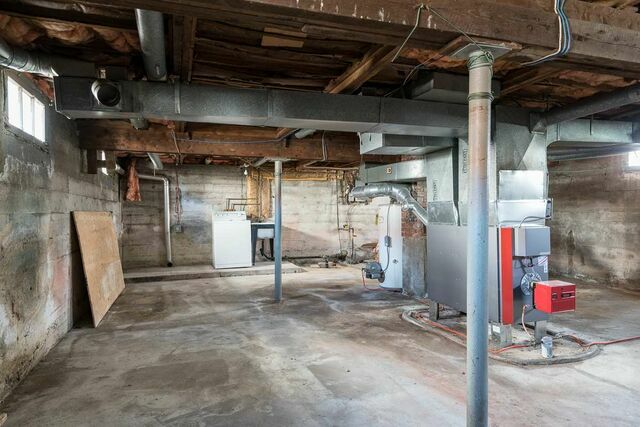 The full basement offers excellent potential. 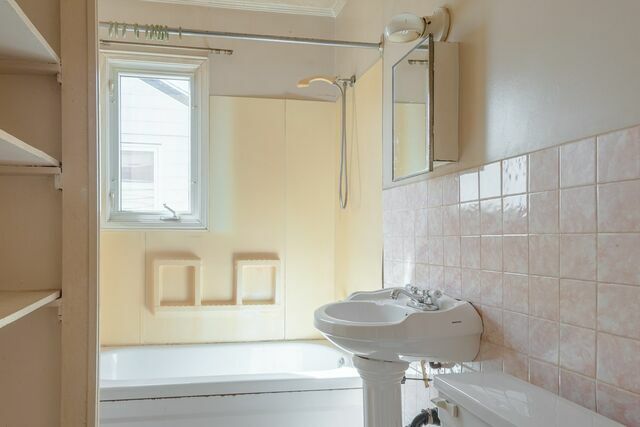 Walking distance to shopping, cafes, and the neighbourhood barber. 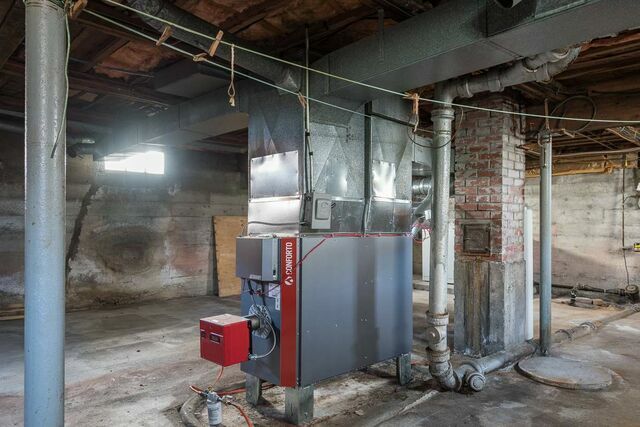 Furnace and oil tank 2015, some newer vinyl windows. 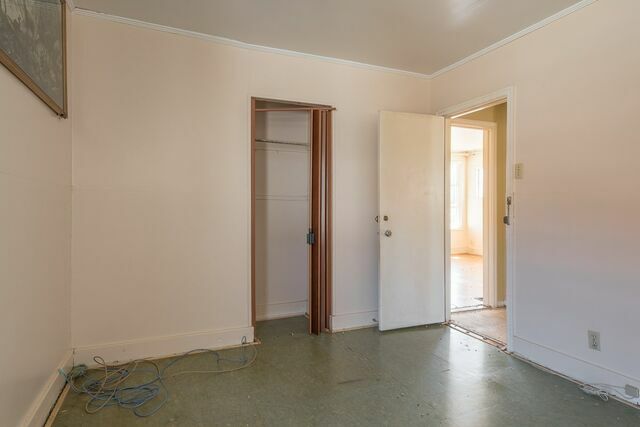 This was a beloved home for many years, and it can be again. 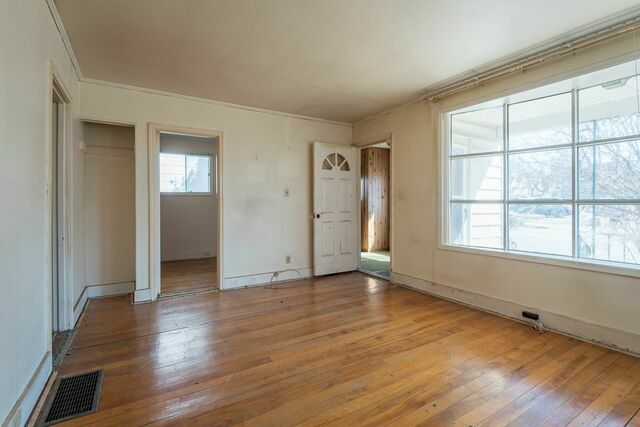 Viewings by appointment - call today.